Beautiful home in the Richland Trails subdivision offers 3 bedrooms, 2.5 baths. 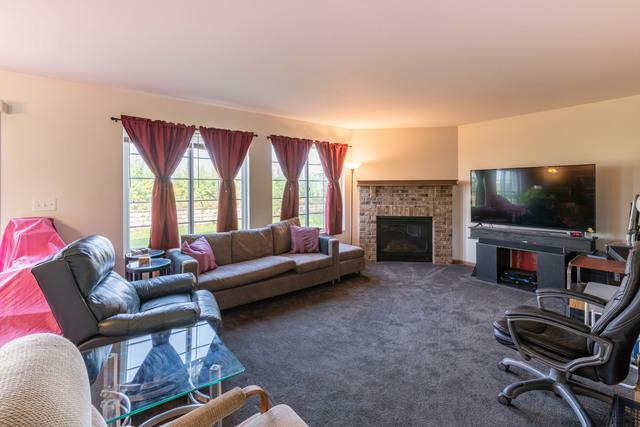 Come enjoy a large family room and gas fireplace that is great for entertaining. Separate eating area off the kitchen w/sliding glass doors to the backyard that overlooks stunning sunsets and the DeKalb Taylor Airport! Kitchen features 30" cherry cabinets, ample counter space, stainless steel and black appliances with a center island that has an electrical outlet that can be very handy! 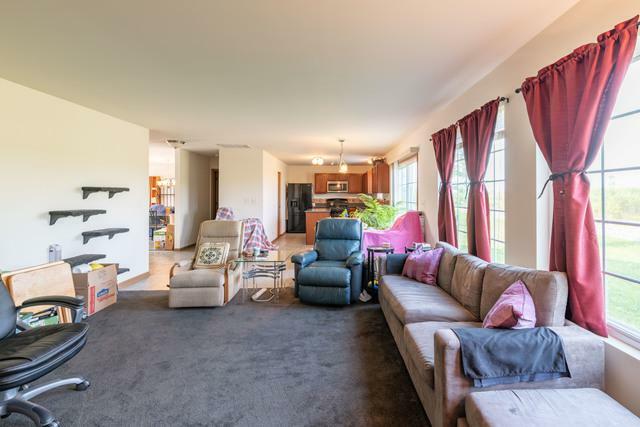 Concord grape carpet in living room, family room, and bedrooms. Separate Living room/Dining room. 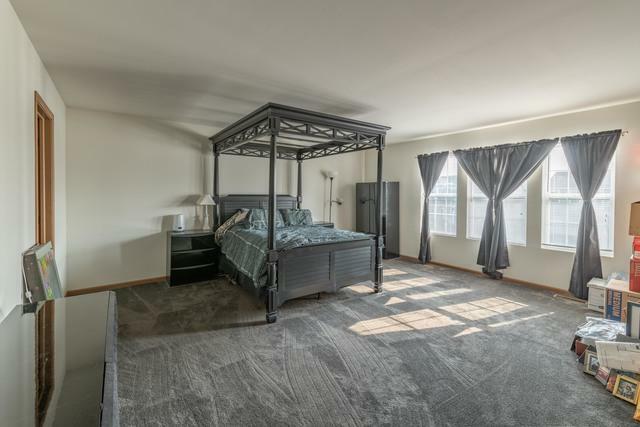 A spacious master bedroom w/private bath. Plus 2 additional nice sized bedrooms and another full bath. Convenient 2nd floor laundry room. Large loft can easily be converted to a 4th bedroom. 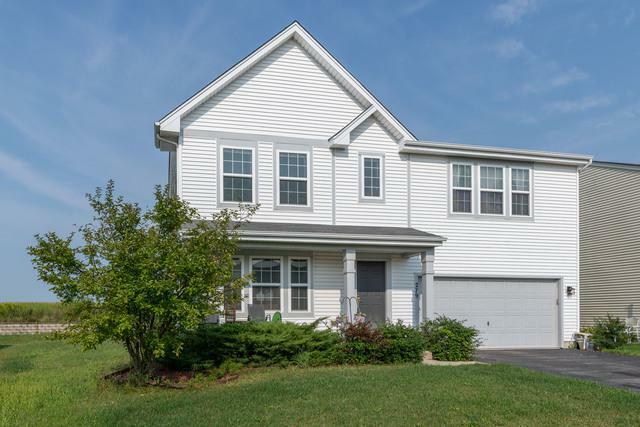 Located within 2 blocks of 2 parks and less than a 10 minute drive to I-88. Spacious 2-car garage and huge unfinished basement that is ready for your finishing touches. Neutrally decorated home. Don't wait-Schedule a showing to view!